This blog is based on an actual event. Several years ago my relatives, were going to drive from Cincinnati, Ohio to St. Louis, Missouri, the roads were covered in a thick layer of dense fog. 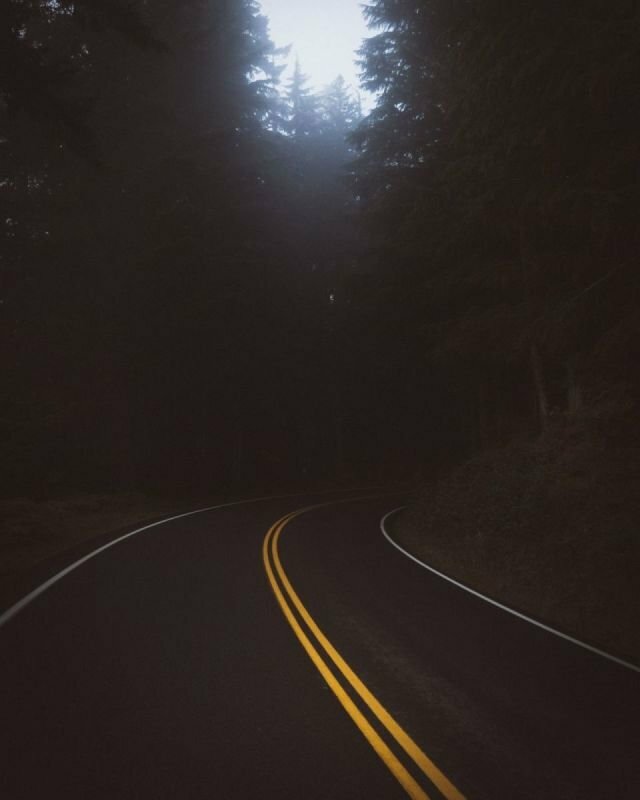 So they were driving for awhile and when the fog had receded they noticed they had taken the wrong road and was basically traveling in circles. So they decided to return home and make the trip when the weather was better. That is how life is sometimes we we start out with great intentions, them get side tracked or have to make temporary detour form our original plans. Perhaps that is where you are now, you just need some assistance to get back on the road to your destination in life. I can help you get back on the right road, visit my contact page.